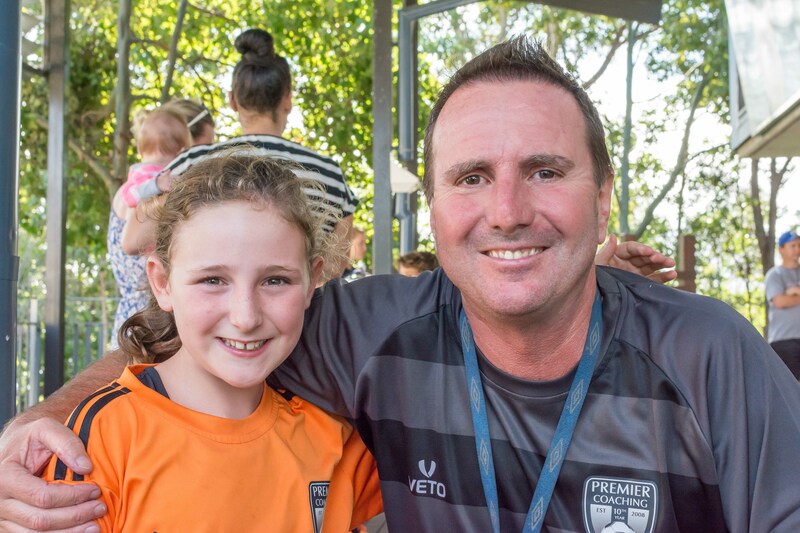 Premier Coaching has been established since 2008 was founded by Coach Paul Edwards. 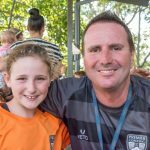 Paul has over 25 years of coaching experience, originally from the UK, his original qualifications came through football, under the guidance of Liverpool Football Club allowing him to obtain higher qualifications with Bolton Wanderers Football Club introducing him to a career in Coach Education. 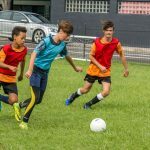 Premier Coaching’s passion is to help all athletes gain qualifications and open up realistic career pathways in their chosen sport. 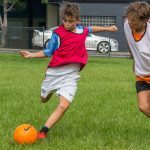 Premier Coaching can help and advise on opportunities and pathways for a career in sport. 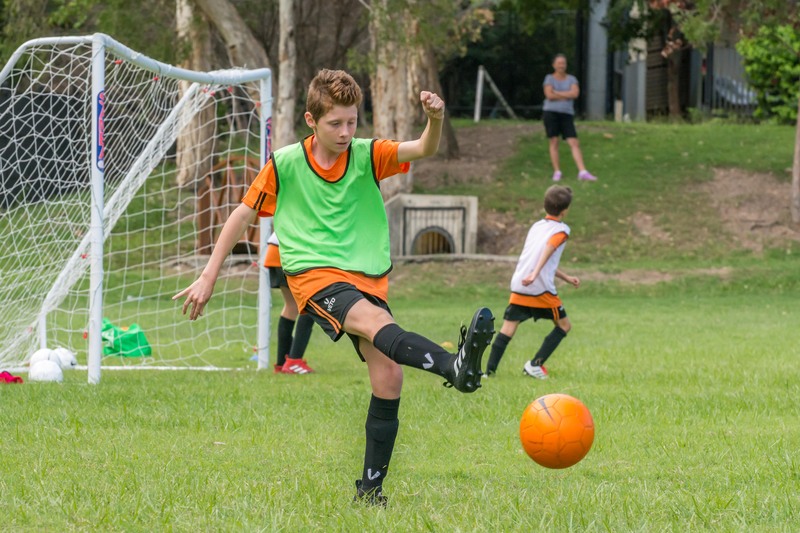 We have helped elite athletes who have represented Australia Internationally and at State level. We have also helped athletes gain scholarship opportunities throughout the rest of the world. Premier Coaching has now established an exciting partnership with Bolton Wanderers Football Club UK. Bolton Wanderers Football Club have one of the best coach education programs in Europe. Bolton Wanderers Football Club will be visiting again in 2018 becoming part of our September Pro Xperience Program and to help and guide players to the next step in their football future on and off the pitch. 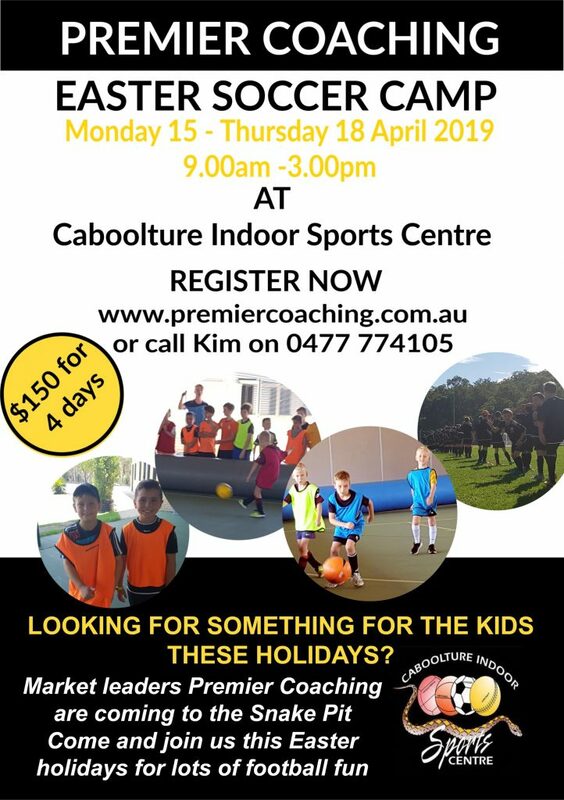 Come and join our holiday program over the school holidays. 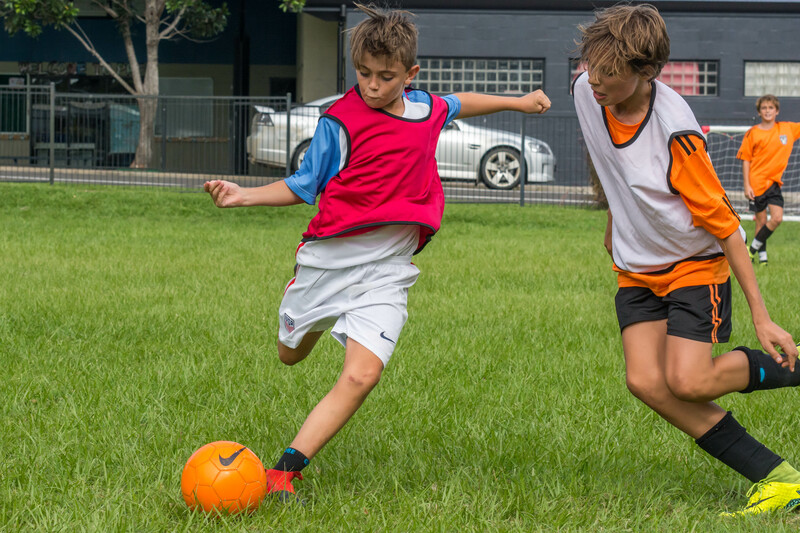 Our holiday camps follow the principles of all our soccer programs these being having fun while learning and playing soccer. 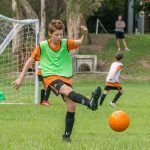 Holiday camps are designed to keep players active and to motivate fitness confidence and team building. 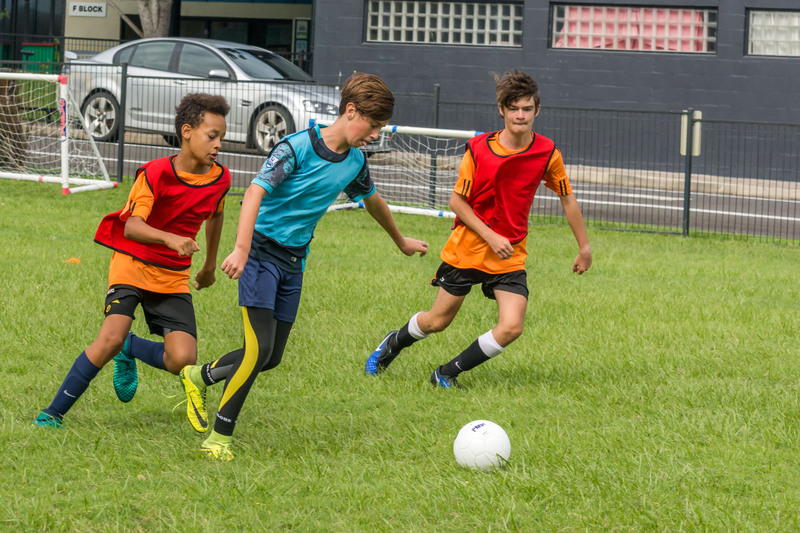 Players will learn a wide range of soccer skills taught through fun soccer based games. 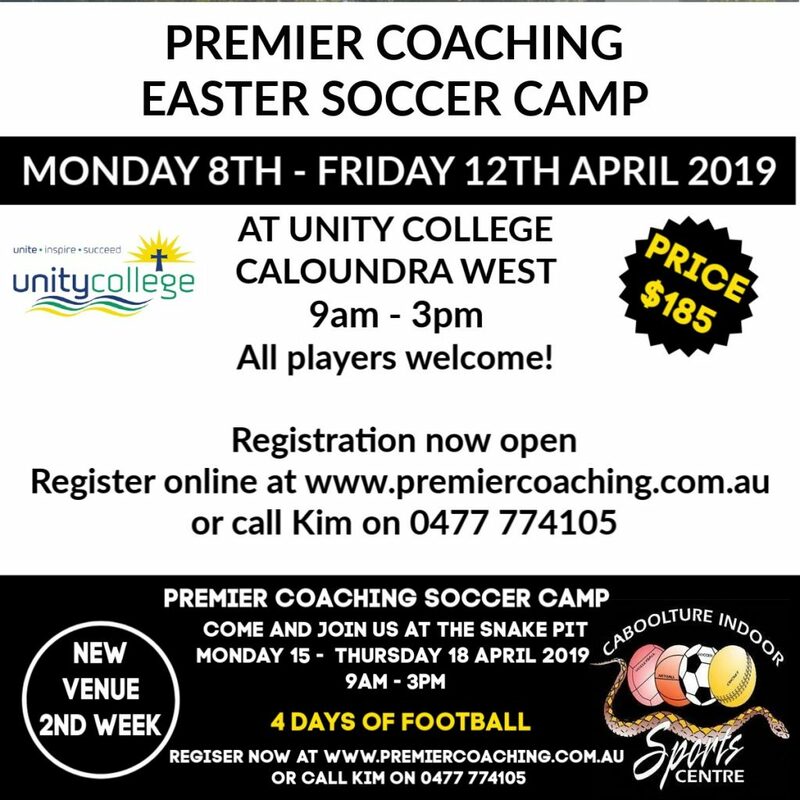 Players are given the opportunity to come along and spend a full week with us to help improve their soccer skills whilst having lots of fun. Suitable for all levels of player.